Join me for another themed night in the Come Prima Restaurant at the Kempinski hotel. It features the Russian Legend of the Kremlin & my favourite champagne, Billecart-Salmon. On Saturday 23rd March February at 19:30 in the Kempinski. The event is part of the hotel’s new culinary tradition – organising thematic evenings devoted to various national cuisines. The Russian evening will be the eighth in a row, after those that have attracted a tremendous interest so far: One night in Tuscany, French Wine Evening, Spanish Gourmet Evening, Swiss Racket Night, One Night in Sardinia, Seafood and La Skolka Night and Bulgarian Night. By booking the Come Prima in the app or bit.ly/BanskoTableBooking you’re helping me deliver the content you enjoy here. The exclusive Russian menu is influenced by the current new trend in Russian cuisine, using old, original recipes prepared with a modern technique. The exquisite five-course menu is a mix of classic Russian ingredients and flavour combinations, but cooked and served in a very elegant gourmet style. 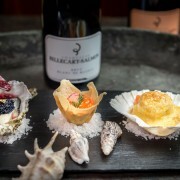 Some of the dishes on the menu include Oysters in vinaigrette, three ways of Beetroot, Sauté Veal tongue and many more. Not only they sound delicious, but they are also served in the correct way. 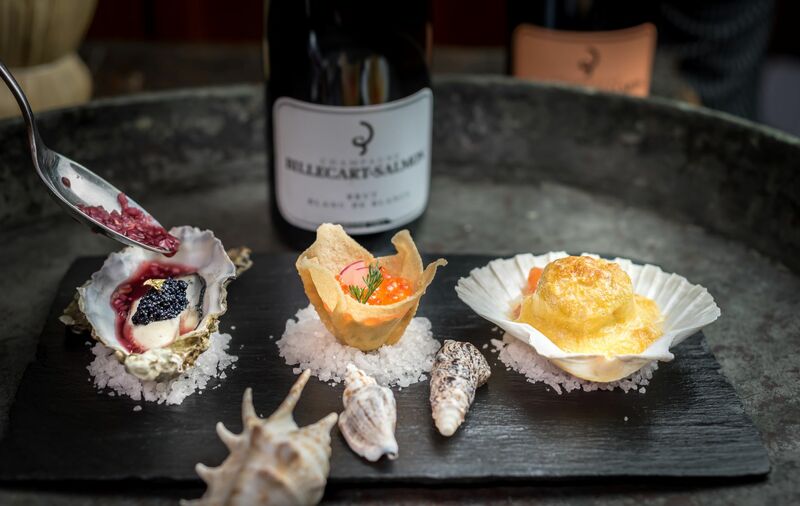 The culinary journey will start with traditional Russian seafood specialities – oysters in vinaigrette, Sakhalin scallops gratin, pancakes and caviar tapas. 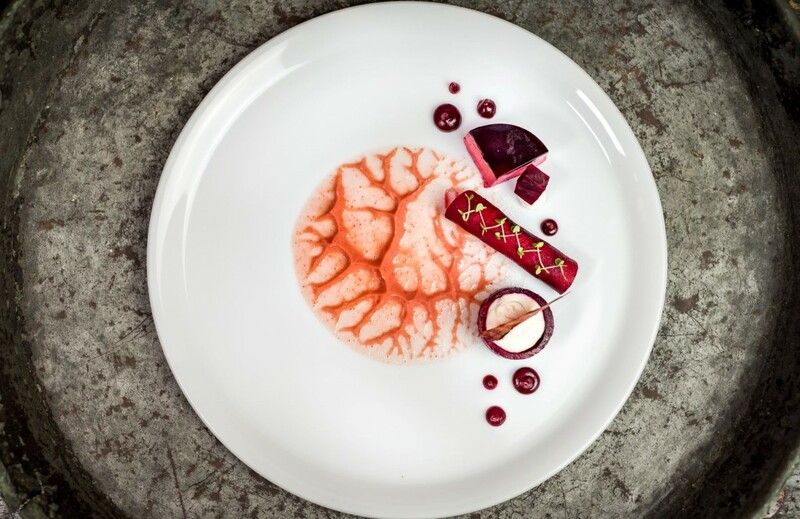 The temptation continues with a delicacy of beetroot with buckwheat and Circassian cheese mousse, followed by an appetising veal in own sauce with porcini and apples. 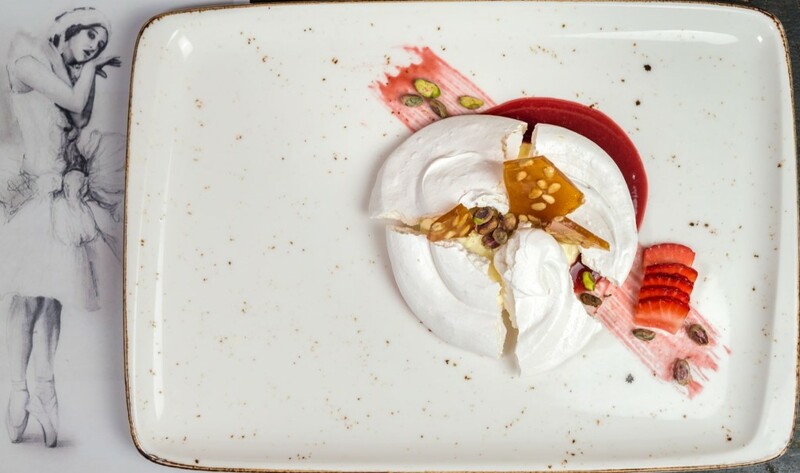 The main dish includes a delicious Hunters Duck, while for dessert, guests will have the opportunity to taste the cake that is as airy as a ballerina and as delicious as a kiss: the cake Anna Pavlova. And as we will be serving Russian food then of course we have thought about a traditional Russian drink as well. Yes, we have the best vodka this night – the legendary Russian vodka Legend of Kremlin. But inhabitants of palaces in Russia often preferred a true aristocratic beverage – champagne… and therefore we have added to all meals a glass of the high-quality champagne Billecart-Salmon, provided with the kind support of the long-term partner and friend of the hotel – the company BNK, which is a leader in the local market and the importer of the most valuable alcohol brands in Europe.